Why isn’t District 2 – OB’s district – having its own Community Budget Input Meeting? OCEAN BEACH, CA. Some of us active in the community of Ocean Beach have been wondering why there is no “Community Budget Input Meeting” scheduled for our District – District 2? 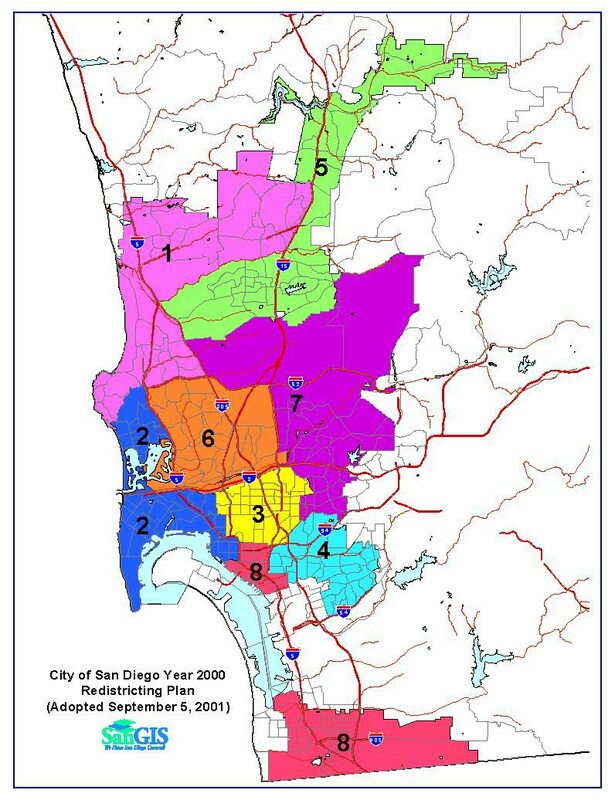 The San Diego City Council has just begun its process on approving a budget for FY2010, and Councilmember Tony Young and Mayor Sanders organized a series of community-input hearings in different City Council Districts, beginning Feb. 4th and ending on Feb. 26th. But not all the Districts – only Districts 3, 4, 5, and 7. None for Districts 1, 2 – the District here, 6 and 8. Half the Districts have their own meetings, and half don’t. Does this make sense? Districts 4 and 5 have already had their meetings. A general meeting is planned as a catch-all. It’s set for 9 am on a work day, Wednesday, Feb. 25th. Downtown. That’s the day that Faulconer’s office points to for OBceans to have input. In contrast, the community meetings set for the four districts are either at night or on a Saturday. So, if all of this is true, why aren’t there community meetings to give input to the budget in all of the City Council Districts? For an answer, I suggest you call Councilmember Faulconer’s office at 619-236-6622. If we don’t end up with our own District’s meeting, I urge you to still attend the one on the 25th, even though it’s in the morning and is downtown. Don’t forget: If you’re not at the table, you’re on the menu.